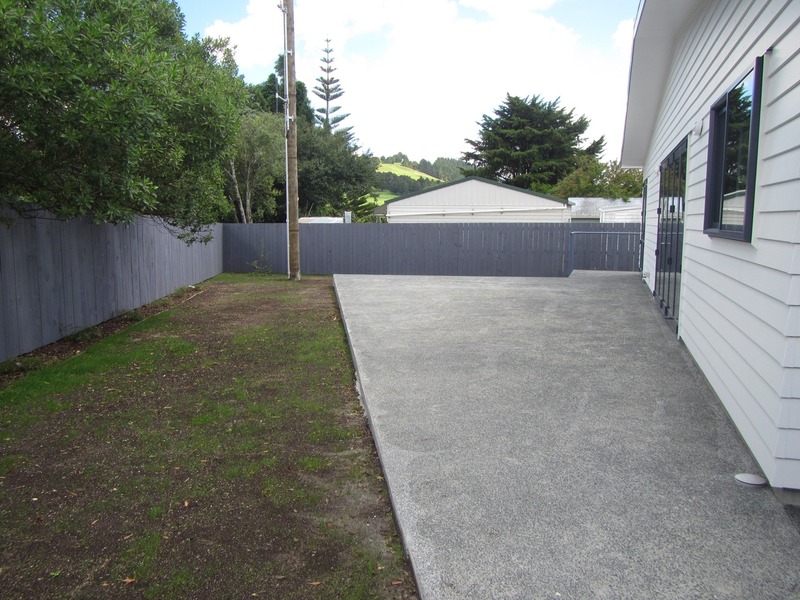 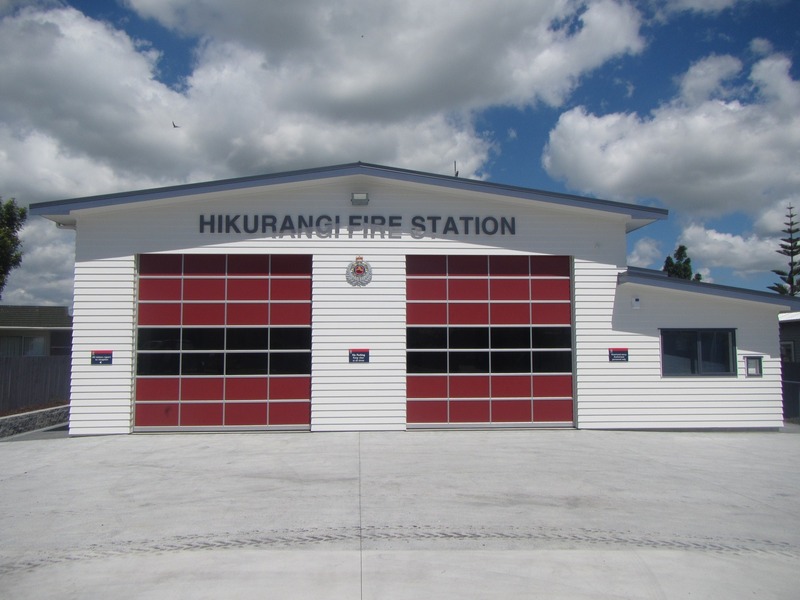 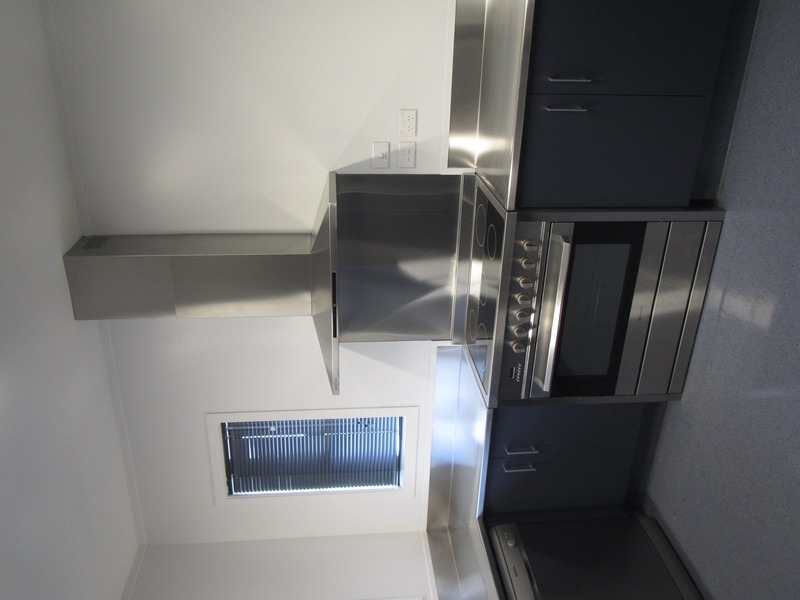 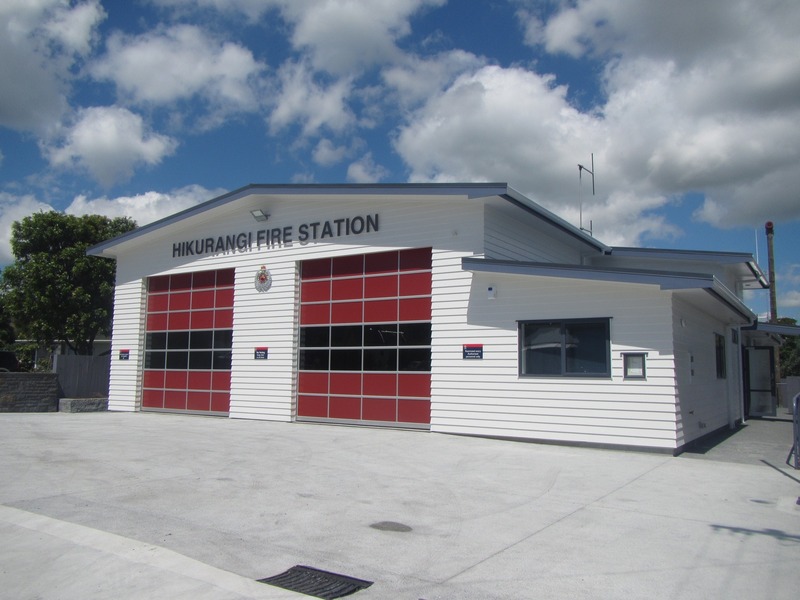 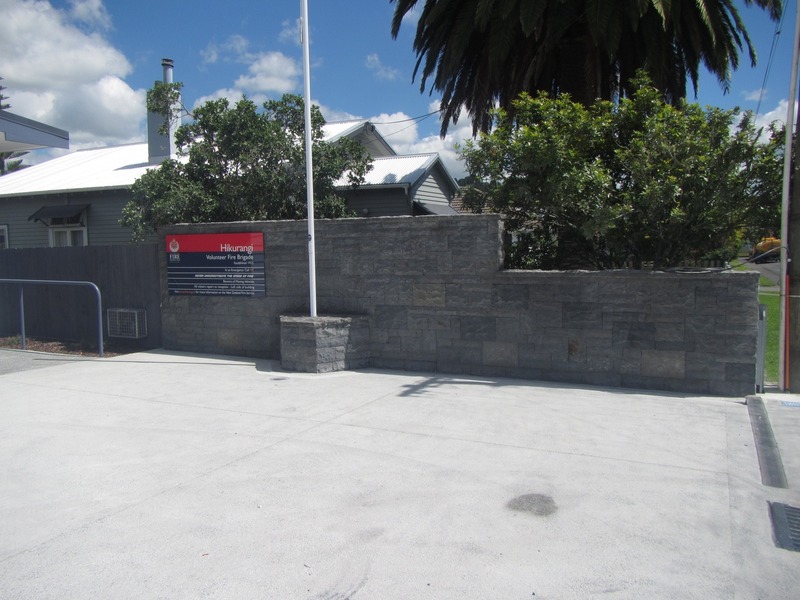 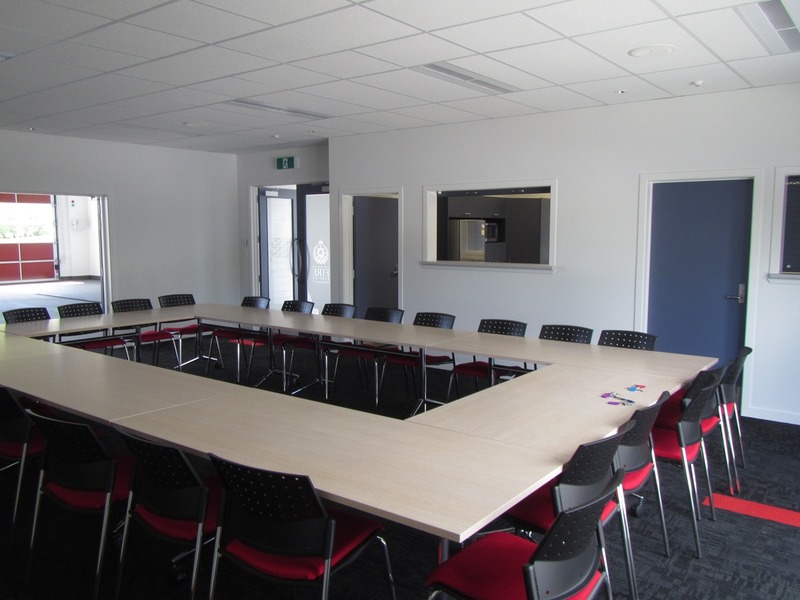 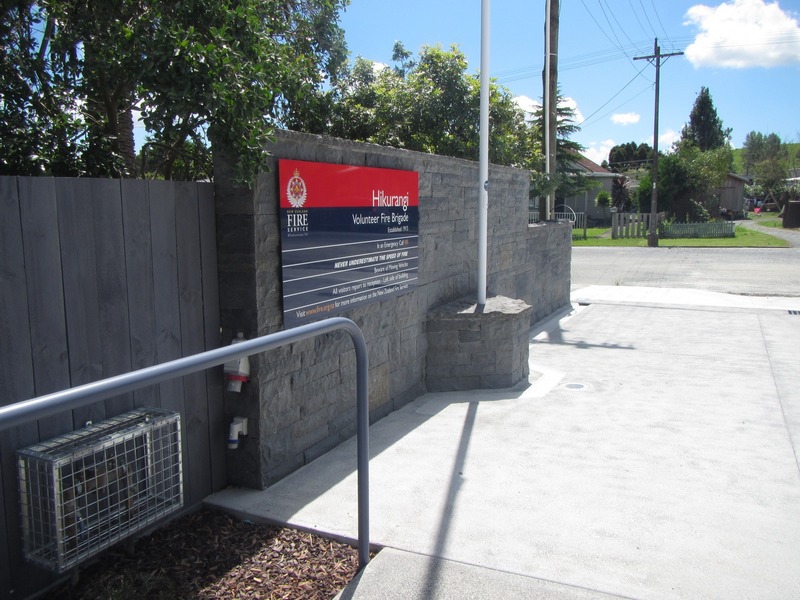 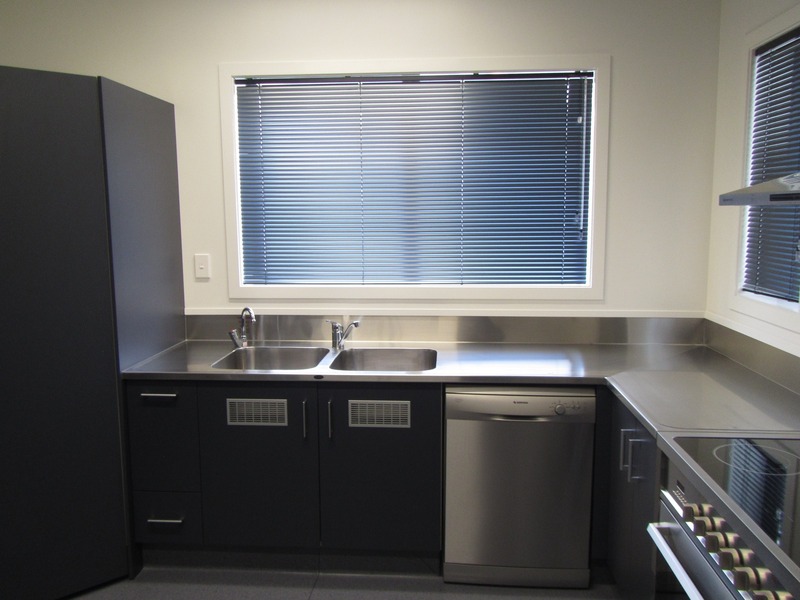 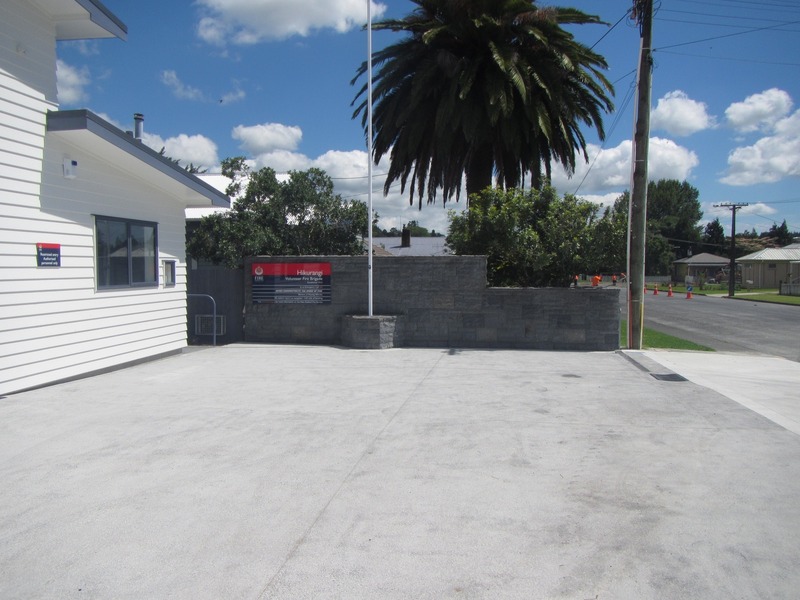 ARCO Group Ltd were contracted to complete the demolition of the existing Hikurangi Fire Station and construct the new Fire Station to meet the the New Zealand Fire Service specification. 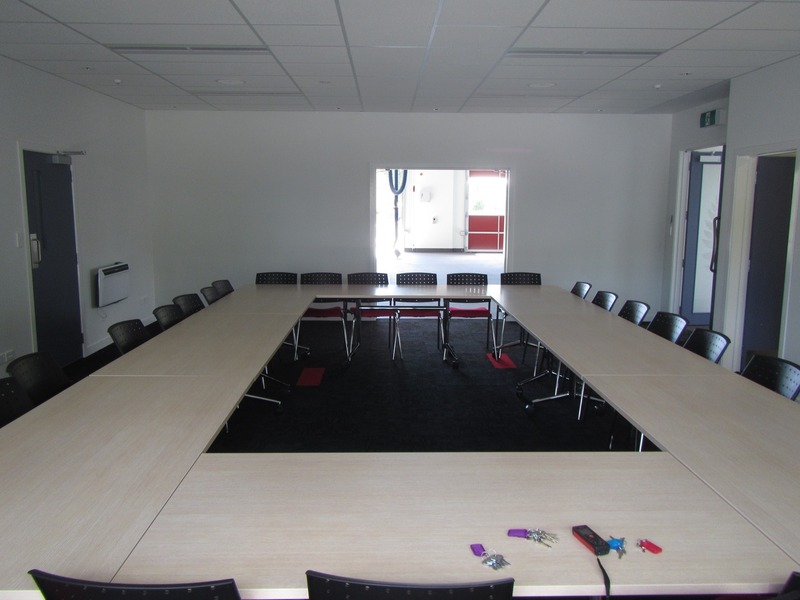 This project was very complex in nature, but due to ARCO’s effective project management and organisational skills, the project was finished within specification and to a very high standard. 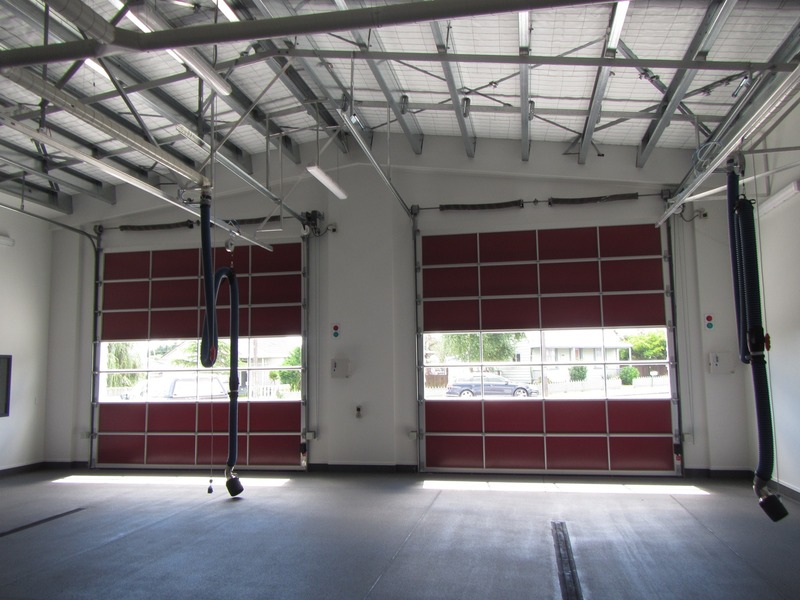 This project was another example of ARCO Group’s commitment to building excellence.